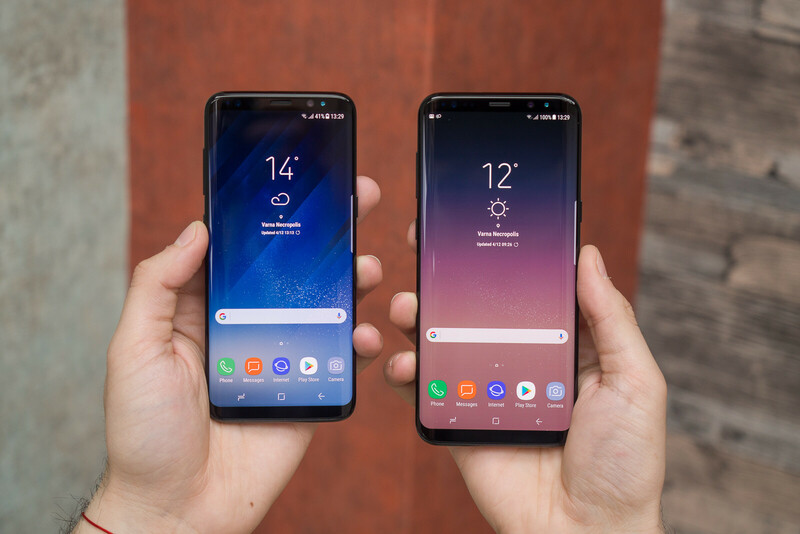 eBay retailers continue to drop the price of the Galaxy S8 and S8+ flagships despite the fact that the smartphones had only been released a few months ago. The upcoming release of the Galaxy Note 8 and the iPhone 8 might be a good reason these high-end devices have had their retail prices slashed by a lot in the last couple of weeks. Today, another eBay retailer offers both Samsung's top-of-the-line phones for discounted prices. It's also worth noting that these are international variants, so while they will work with just about any GSM network worldwide, they're not compatible with CDMA carriers. Unlike the U.S. models, these Galaxy S8 and S8+ versions come with Exynos 8895 Octa chipsets inside. Other than that, as well as the fact that they come with dual-SIM support, they are pretty much the same. So, the dual-SIM Galaxy S8 is on sale on eBay for just $579.99, while the Galaxy S8+ costs just $665.99. If you purchase the former, you'll be saving $145, whereas getting the latter will allow you to save $159. The phones are only available in Gold and Gray colors, but at least you'll benefit from free shipping in the United States. Obviously, there's a limited quantity available for purchase, so make up your mind as quickly as possible. Ah, these eBay retailers who label certain devices as new, whereas they aren't new. I doubt this is a brand new and unused Galaxy S8. This retailer is typically featured in ebays daily deals (this deal is as well). The condition of the device should be accurate otherwise people would complain and he would be taken off. Have the black G955fd on t-mobile us and it works perfectly - love it. AT&T people check the lte bands before you buy - i remember one of the lte bands for at&t missing in the spec sheet. I got burned buying a note 5 on eBay.. Trusted seller and said his phones are "new" after a year using it got black listed, i call t mobile and they told me this happened because the phones were on a monthly installment plan on someone else account and they were never paid in full... Never again!